We usually end up ignoring them, but our hands and feet are as important as the rest of our body. It is our hands and feet that are involved the most in our daily activities. Hence, it is very important to give them the attention and care they deserve. 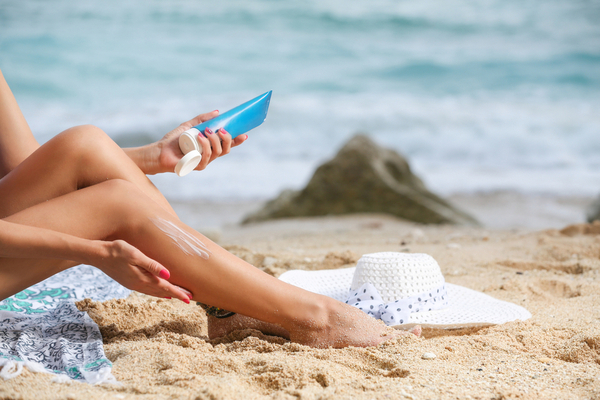 As we all know, sunscreen is one of the most valuable beauty essentials throughout the year. However, its real importance is realised during summers when the weather is quite dry and using a light moisturiser becomes a must. So, instead of using a sunscreen and a moisturiser in two different forms, you can always opt for a moisturiser with SPF. Make sure you apply an adequate amount of it every single day before stepping out in the sun. Another important tip is to wear thin cotton gloves and socks for added protection. It should come as no surprise, because who doesn’t like to pamper themselves? Be it a simple foot soak, we feel rejuvenated post the process. You can do this at home as well. Simply heat some water and add a foot soak gel or granules to it. In case you don’t have foot salts, you can also use a shower gel or shampoo. Soak your feet in the solution for about 30 minutes. After this process, clean them with a soft towel. A simple foot soak is not going to do much to your feet. 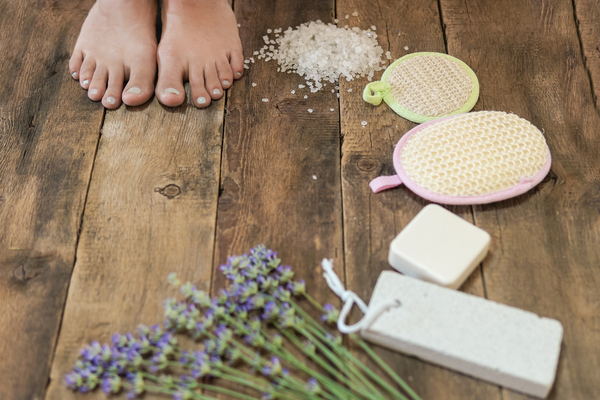 In order to remove dead skin cells from your hands and feet, opt for exfoliation. This process will help in getting rid of all the dirt that gets accumulated due to sweat during summer. For scrubbing or exfoliation, you get a wide variety of scrubs in the market. In case you want to opt for a homemade scrub, you can make one with the most basic ingredients at home. The simplest scrub to make at home is the sugar and olive oil scrub. The process of exfoliation will leave your skin clean, smooth and glowing. It also helps in retaining your actual complexion. You will feel exceptionally relaxed after an exfoliation. All work and no play makes you a dull fellow! 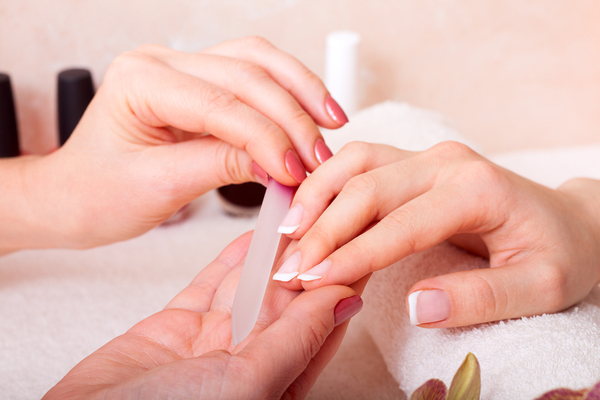 Hardwork must be rewarded with a mani-pedi at least once a month. Not only will these treatments help in maintaining healthy hands and feet, but will also relax you. Summer force you to wear open-toe shoes or sandals. Due to this, you will accumulate a good amount of dirt in your toe nails. Hence, getting a pedicure becomes extremely necessary. Similarly, your hands are going to be exposed to the sun, thus getting the tan you always hated. This makes manicure a must-have during summers. Apart for the tan and the dust, your skin will be sweating a lot during summer; this can result in a number of infections, if not cared for. Hence, opting for manicure and pedicure services becomes highly necessary. These simple tips will go a long way in ensuring your beauty stays intact during summers. The health of your hands and feet will be retained, and you will get the proper relaxation you deserve. Follow these tips and see the results for yourself!